Physician-supervised Mirabile M.D.’s Medi-Weightloss® helps women and men shed unwanted pounds without judgment—and offers a sensible strategy that works. 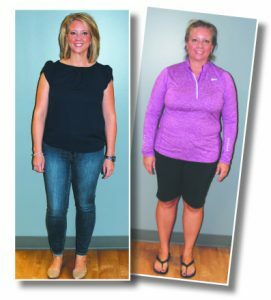 Over the years, Holly of Lee’s Summit has taken countless weight-loss programs for a spin. From DIY plans and one-off, trendy diets to weekly weigh-in meetings, the 43-year-old mom of two teens tried multiple methods to lose weight—each time without long-lasting success. 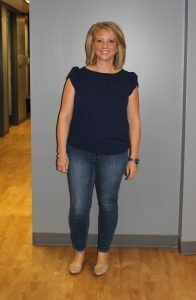 Frustrated with constant weight cycling, Holly was also uncomfortable with judgmental attitudes she encountered with some high-profile weight-loss companies that promised community support and individual coaching. Holly’s breakthrough moment came when a girlfriend told her about Medi-Weightloss®, a physician-supervised program offered at Mirabile M.D. Beauty, Health & Wellness in Overland Park. 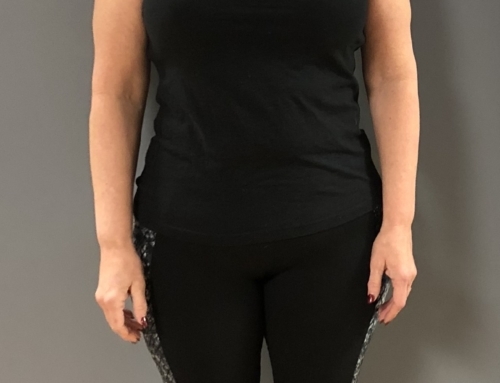 Curious about how the three-phase Medi-Weightloss program could help achieve her goals, Holly scheduled an appointment with the Mirabile M.D. experts to discuss options. Satisfied with what she heard—including the fact that she could eat real food, not packaged or powdered meals—Holly started the program in October 2017. 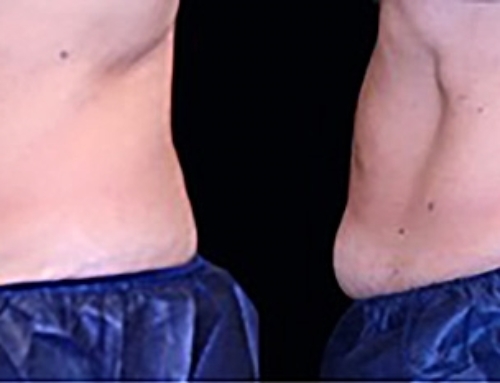 Dr. Mirabile attained personal weight loss with the program and decided to bring it to Kansas City. On average, Medi-Weightloss patients lose seven pounds the first week and then two to three pounds each week for the first month. The three-phase program guides participants through Acute, Short-Term Maintenance and Wellness and is founded on life-long strategies for healthy eating. 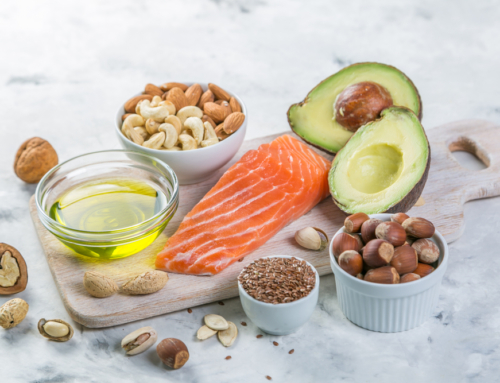 Focusing on calorie and carbohydrate intake, Medi-Weightloss is complemented by consuming the optimum amount of protein to preserve vital muscle mass, essential during weight loss. 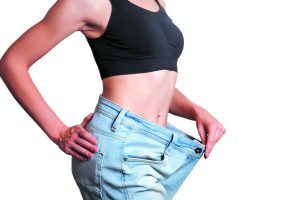 The program is a proven combination of exclusively formulated supplements, vitamin- and mineral-based injections and, when prescribed, FDA-approved appetite suppressants that ultimately enhance metabolism and manage appetite. Patients have weekly one-on-one sessions with a member of the Mirabile M.D. Medi-Weightloss team to review progress. 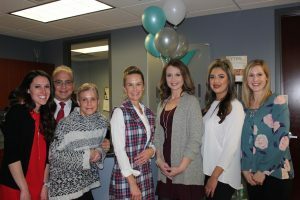 The team, which includes a registered nurse and nutritionists, assesses what’s working and what’s not and provides real-life solutions and the encouragement to make stepping on the scale a reason to rejoice and not dread. For Dr. Mirabile, one intangible benefit of Medi-Weightloss is how it empowers people to make a commitment to their overall health. Non-Surgical Body Sculpting? Yes, Please! September 20th, 2018 | Comments Off on Non-Surgical Body Sculpting? Yes, Please! Losing weight on Medi-Weightloss is as easy as 1-2-3! The Power of Weightloss. How Lori lost 91 lbs and counting. March 5th, 2018 | Comments Off on The Power of Weightloss. 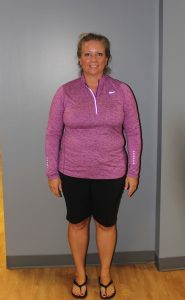 How Lori lost 91 lbs and counting.